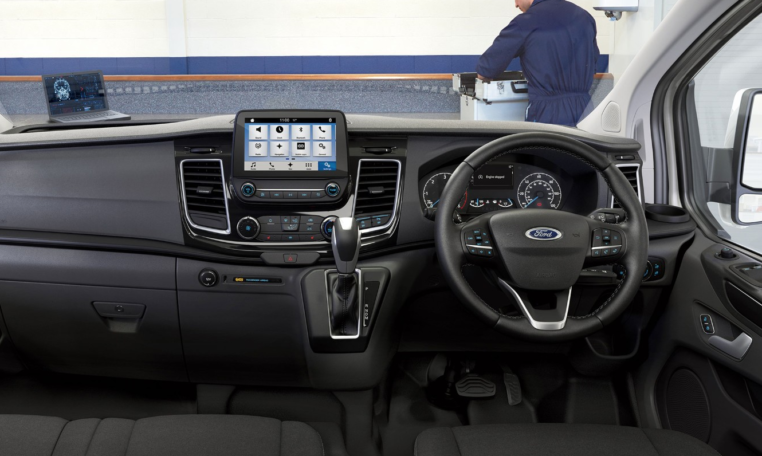 The introduction of the new Custom van a few years ago introduced a much more stylish van to the Ford range. It comes in SWB & LWB models both with low and high roof and sets the standard for design and specification especially on the ‘Limited ‘ models. 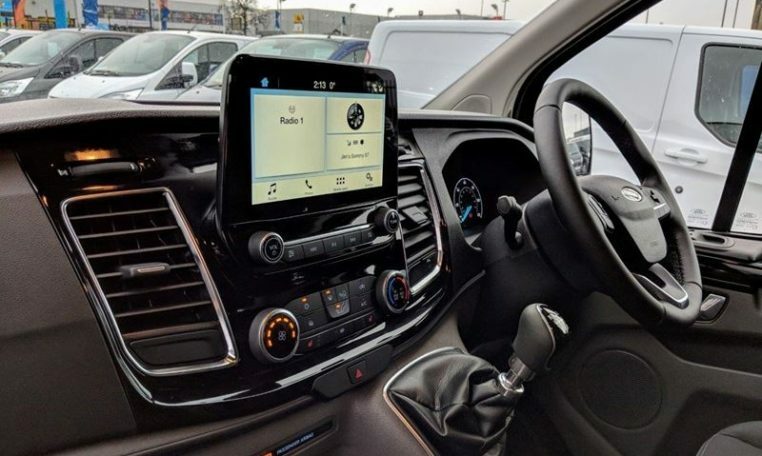 The Limited specification includes amongst other things, Air Con, parking sensors, cruise, DAB Radio, Bluetooth and extended under passenger seat storage length all as standard and also comes with free metallic paint on this model. 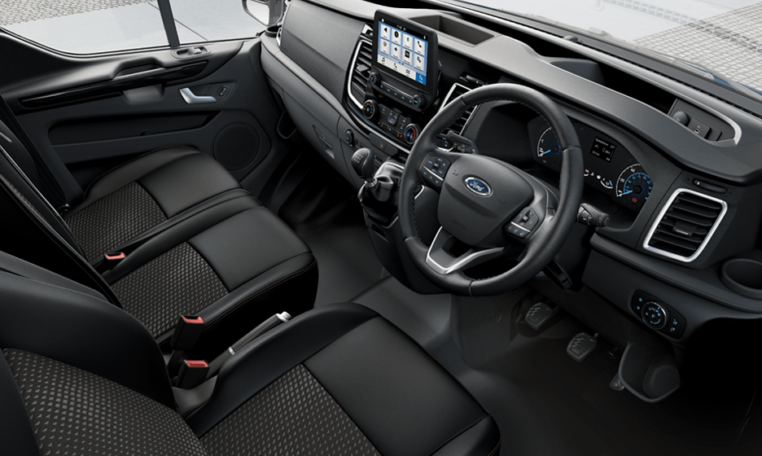 The bigger transit gives you more space and more height and comes in a variety of different sizes and heights. 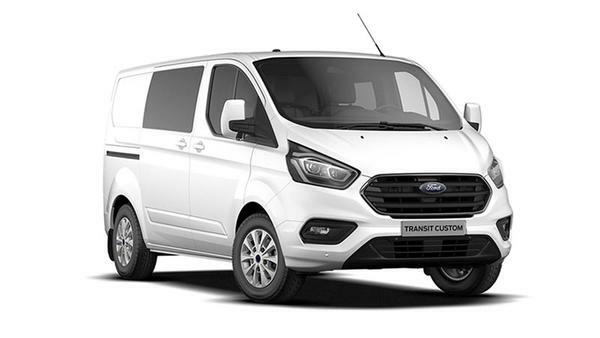 Specification is not quite as good as the Custom vans as this model only extends to the ‘Trend’ model but overall the range of vans they offer covers this area of the market exceptionally well. Browse through our selection of vehicles at VanBrands Direct. © Copyright 2016 VanBrands Direct.